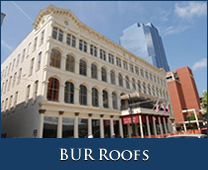 Roberts-McNutt offers a variety of commercial roofing systems to best meet your needs. Our No. 1 goal is to provide the best possible response to all your roofing needs, using only the most durable, technologically-advanced, and tried-and-true materials for our roofing projects. 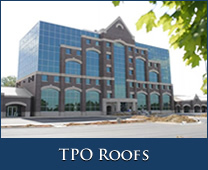 Our roofs are proven to protect during heavy storms, wind, rains, tornadoes, hail, and more. Roberts-McNutt is an approved applicator for all major commercial roofing system manufacturers. 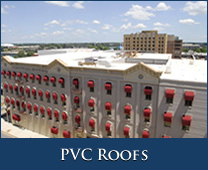 We have skilled technicians and installers experienced in commercial roofing systems, repair and installation. 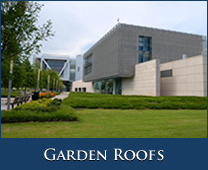 We can handle any type of new construction or commercial reroof project, no matter the size or type. 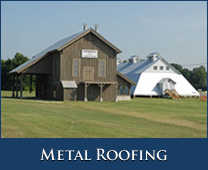 Roberts-McNutt installs all types of commercial roofs including metal roofing, BUR roofing, garden roofing, modified, EPDM roofing and many others. Our attention to detail can be seen on many of the projects in our photo work gallery. 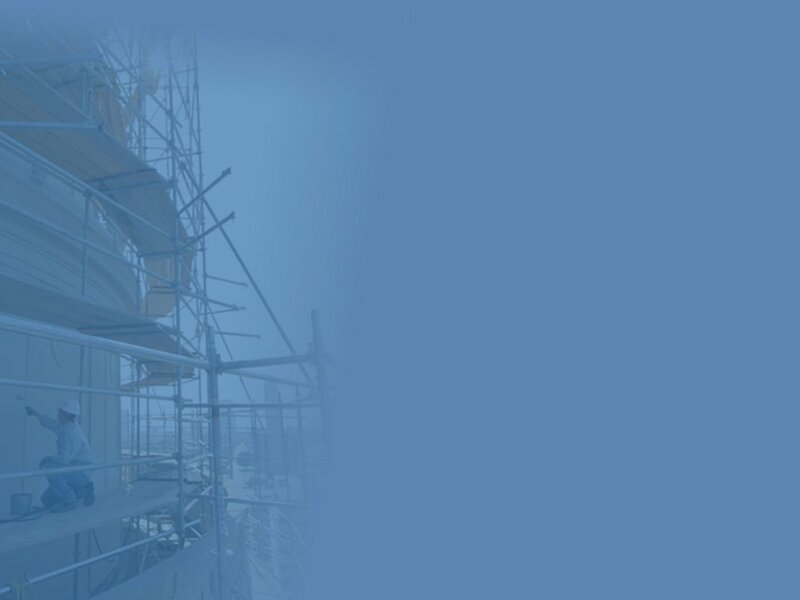 As the region’s largest commercial roofing contractor, our service department offers roof repair and maintenance services for all types of commercial, industrial and retail properties. For commercial building owners and managers, understanding and managing the construction, maintenance and repair of roofing systems is a very high priority. We take pride in providing a top-notch service to our customers and require the highest standards in workmanship, materials and safety providing only the best customer service and craftsmanship. 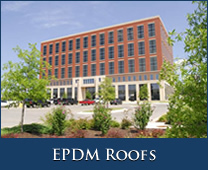 We take great pride in dedication and professionalism and provide our clients only the best in commercial roofing. As a commercial roofing contractor, we require the highest standards in workmanship, materials and safety and provide only the best customer service and craftsmanship that continually exceed industry standards.